Homefor saleSOLD! 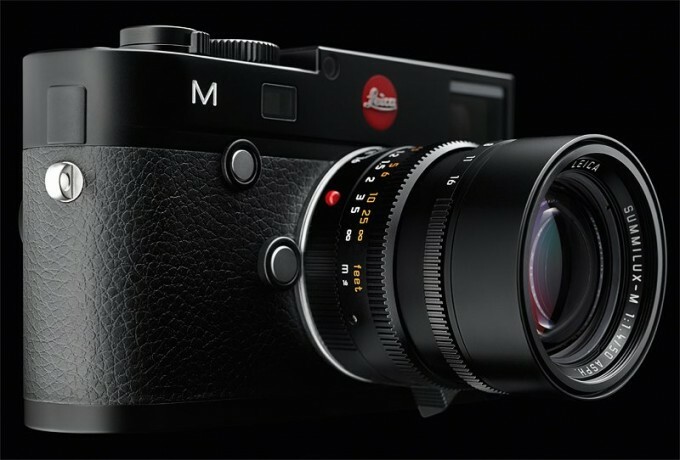 Leica M 240 Factory Refurb available at The Pro Shop! SOLD! Leica M 240 Factory Refurb available at The Pro Shop! Anyone who is looking for an M 240 can snag up a factory refurb from site sponsor “The Pro Shop”. They informed me that they have ONE M 240 available at $6495. This is a refurb with a 1 year full warranty from Leica. Best bet would be to call them at 561-253-2606. Tell them I sent ya! 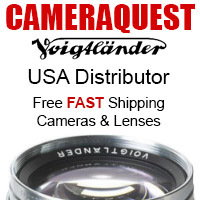 The Voigtlander 50 f/1.2 M Mount IS BACK IN STOCK! 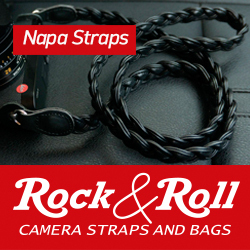 Leica Store Los Angeles Grand Opening this Month! Kudos to Steve for keeping the community updated when items become available and to the The Pro Shop for not trying to gouge people either by putting it on an Ebay auction or asking a price well above new. I wonder how come there are refurbished Leicas on the market as I don’t believe many were delivered, yet few refurbished poped up. Is it unsued, but the box had to be opened or someone really used it? Probably because there were quite a few sent back for the loose lugs, and in some cases they sent out brand new cameras in exchange to customers. When they fixed the lugs and cleaned the cameras those would then be the ones going to refurb sale. It’s Leica Certified Preowned with a one year warranty. I’m guessing what Steve said is correct. darn! half an hour too late!